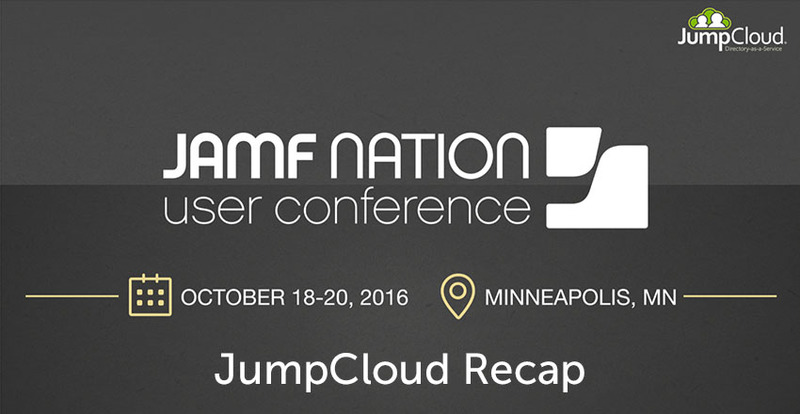 Last month we had the pleasure of attending the JAMF Nation User Conference. Greg Keller, our Chief Product Officer, shared with the attendees how JumpCloud and JAMF work together to secure and manage macOS users and systems. The modern office is evolving rapidly. Microsoft devices and infrastructure no longer dominate the landscape. Mac OS X devices are swiftly becoming the go-to for employees. In addition, applications are nearing a complete move to the cloud. End users are demanding simplicity and immediacy when accessing resources. This is why the integration of JAMF and JumpCloud is so critical to the modern office. 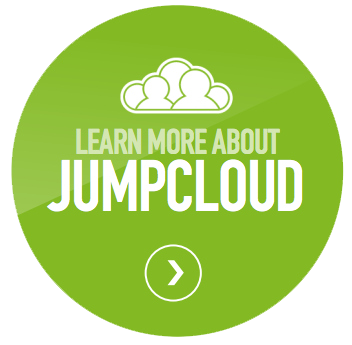 If you would like to learn more about how JumpCloud integrates with JAMF and how our Directory-as-a-Service® can elevate your organization into modernity drop us a note.